I have used the Module facility to override the standard invoice (rep109) to make FrontAccounting generate compliant invoices. A number of the other reports have also been modified to be consistent (but not a legal requirement). As this is using Modules, the changes can be switched on or off simply by enabling or disabling the extension. 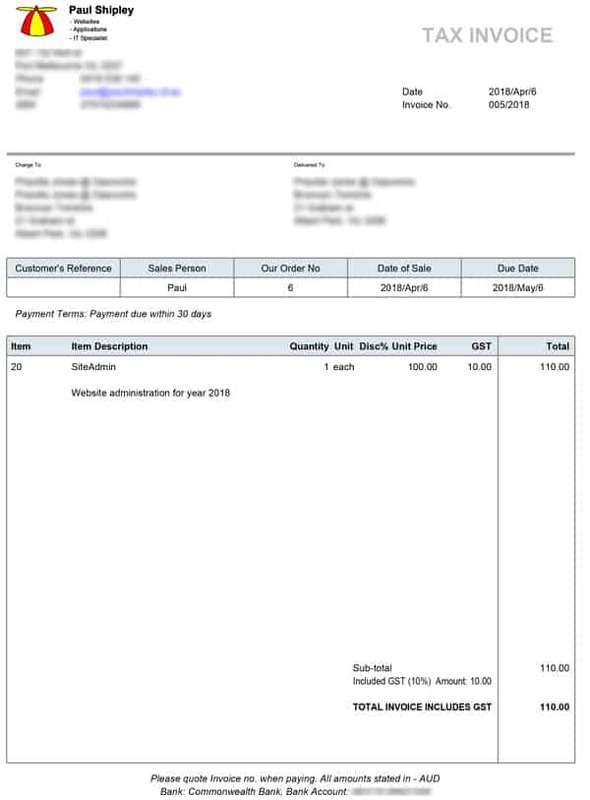 Install by copying to [fa root dir]/modules, then install Australian Tax Invoice extension and activating it for company(s). 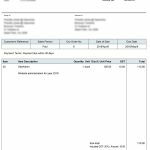 The only visible indication that the module is working is that when an invoice is generated it will be formatted as a Tax Invoice.